Save your time ! 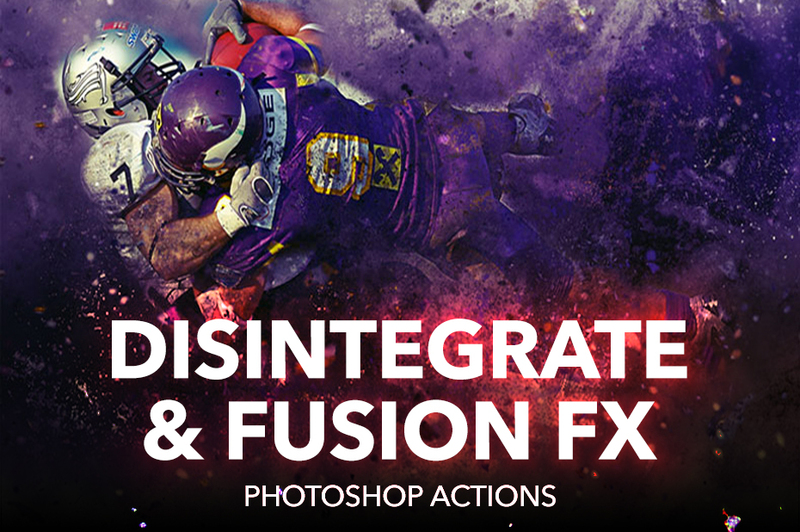 You do not need to spend lots of time to create these complex effects manually. This Psd will automatically create lots of Painting Art effects and also some adjustment tools that will enable you to easily customize the look.